At the International Indian Statistical Association Conference, held at McMaster University in Ontario, Canada, participants focused on advancements in theory and methodology of probability and statistics. This is one of two volumes containing invited papers from the meeting. The 32 chapters deal with different topics of interest, including stochastic processes and inference, distributions and characterizations, inference, Bayesian inference, selection methods, regression methods, and methods in health research. 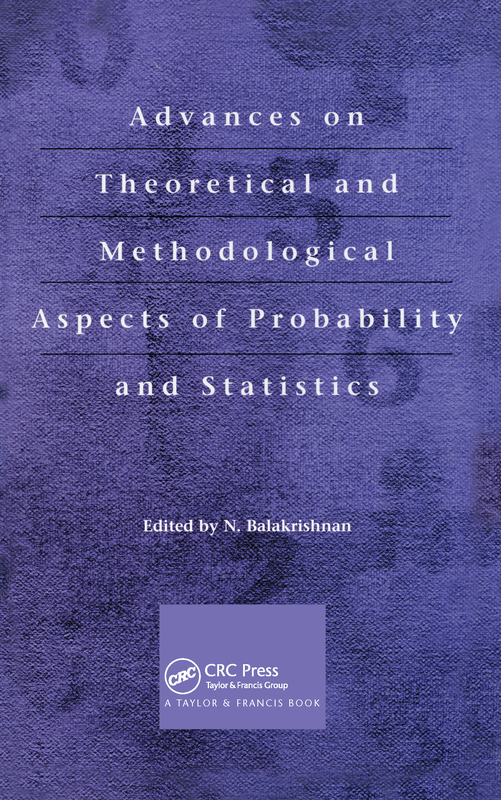 The text is ideal for applied mathematicians, statisticians, and researchers in the field. THE CONDITIONAL DISTRIBUTION OF X GIVEN X=Y CAN BE ALMOST ANYTHING!